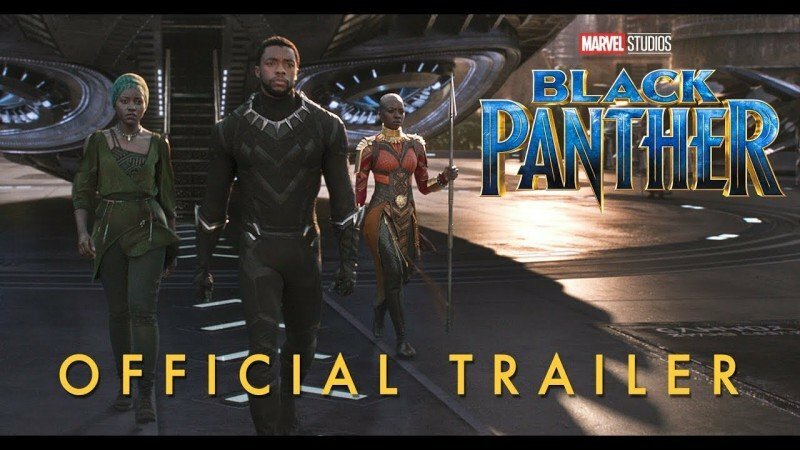 Black Panther is an upcoming action and adventure film. The film is all set to release on 9th February 2018. 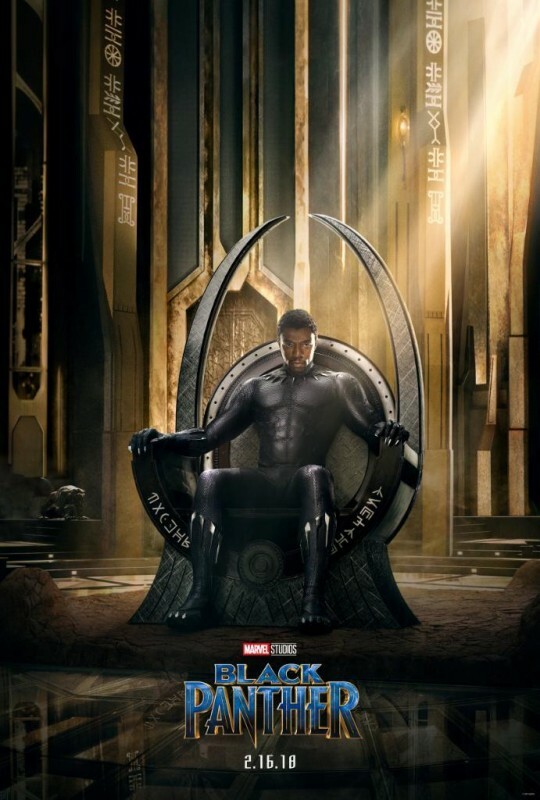 The film is directed and written by Ryan Coogler. 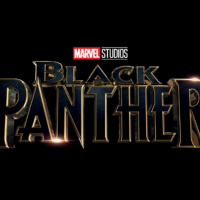 The film is produced by Kevin Feige. 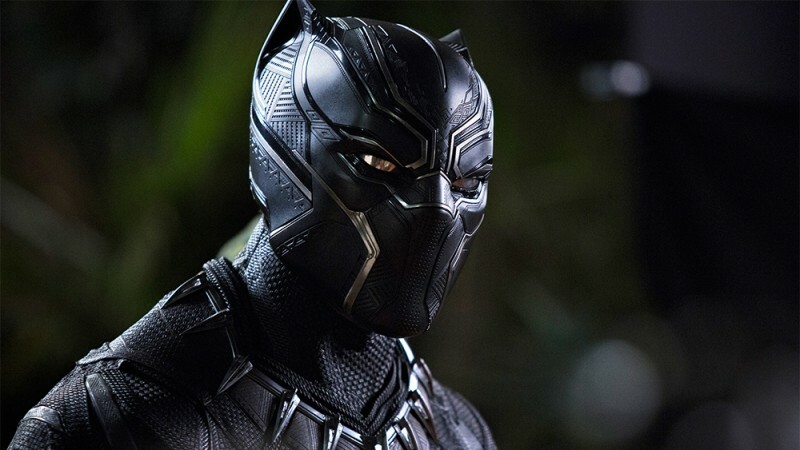 The film is starring Chadwick Boseman, Lupita Nyong'o, Michael B. Jordan, Danai Gurira, Winston Duke and Forest Whitaker in leading role. 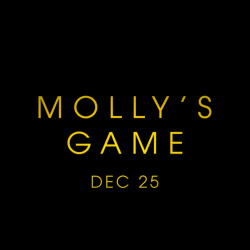 The story of the film is about an African prince who wants to get over the throne after the death of his father.